Two things need to be considered with protruded mouth. There is high chance of getting inturned tooth if orthodontic treatment before checking projection of nose and chin. 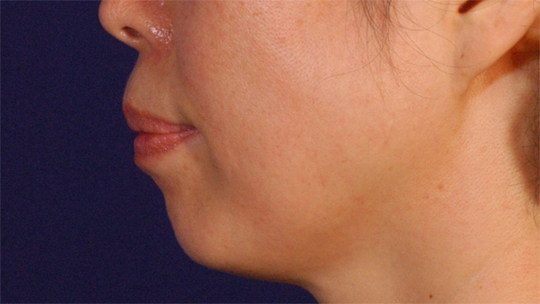 Projection of mouth and chin can correct the problem. 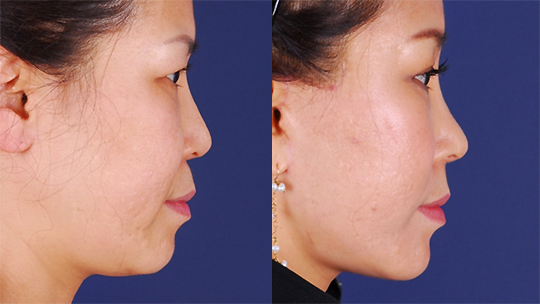 Most important part of getting balanced profile is nasal tip and subnasal point. 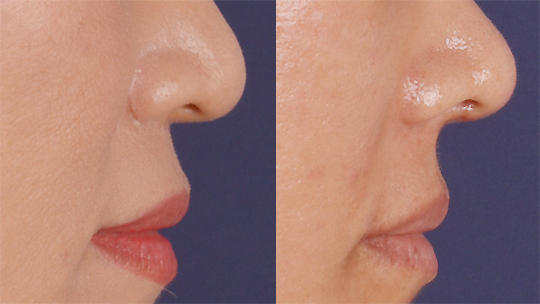 Especially, subnasal point is very important. Subnasal point better to be in same level with subnasal point, and upper mouth should be turned up. 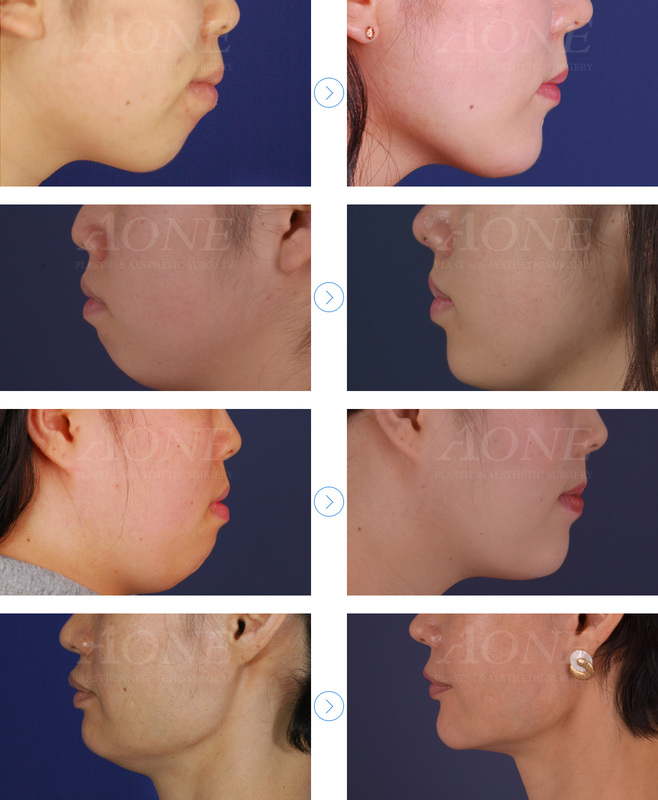 Chin augmentation by implant or fat grafting is suggest in case of small chin. 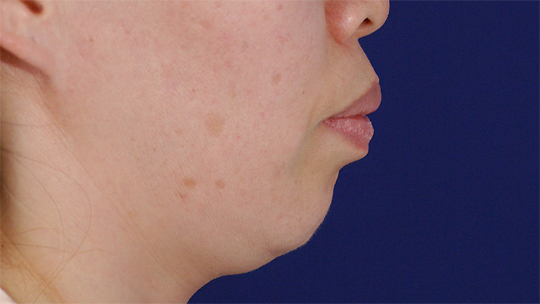 Check chin augmentation for reference.